Spring is in full swing, time to get outside! One of the best things about Port Coquitlam is the abundance of greenspace right in the heart of the community, as well as the opportunity to explore nature just a short jog away. 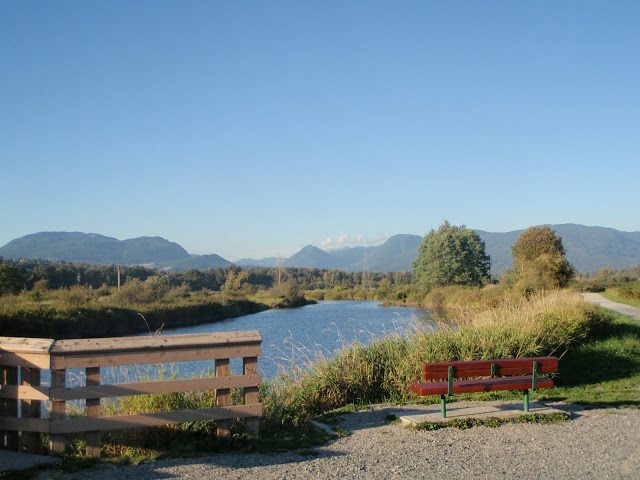 Located right in downtown PoCo, Gates Park has several sports fields and it’s also the perfect picnic spot. Pack your own lunch or pick up fish n’ chips from Pajo’s, which is conveniently located right in the park! Or for a different outdoor experience, immerse yourself in nature at Colony Farm Regional Park, located just minutes from downtown PoCo. Colony Farm is over 260 hectares and is a prime spot for wildlife viewing, with over 200 bird species as well as otters, turtles, fish and more. Coming soon to beautiful Port Coquitlam is Boffo Properties’ new townhome community Haven. Haven is a limited collection of 45 three and four bedroom homes that will be available this spring 2018. To stay up to date on Haven make sure to register your interest now at www.residehaven.ca.